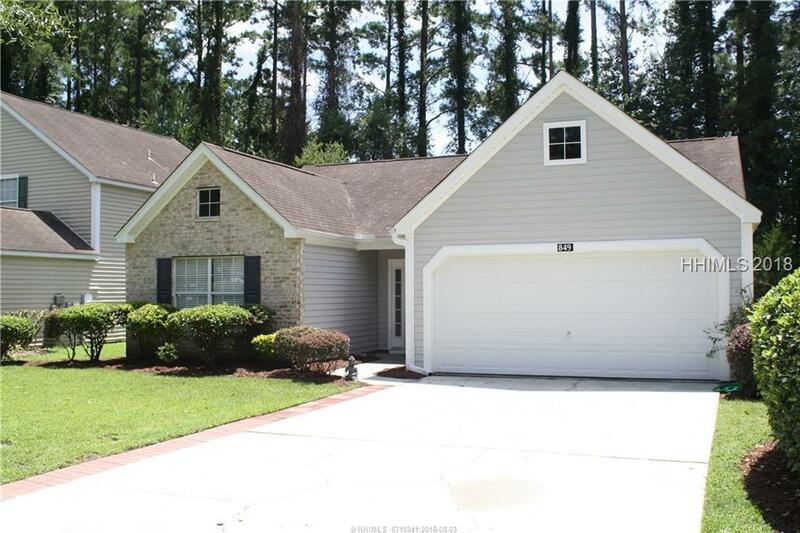 Recently remodeled 3 Bedroom, 2 Bath single story home in The Farm at Buckwalter, one of Bluffton's favorite neighborhoods. 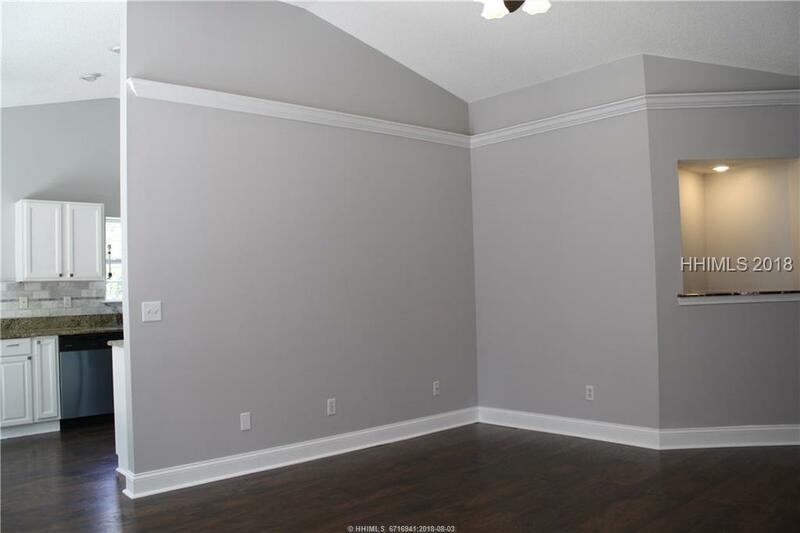 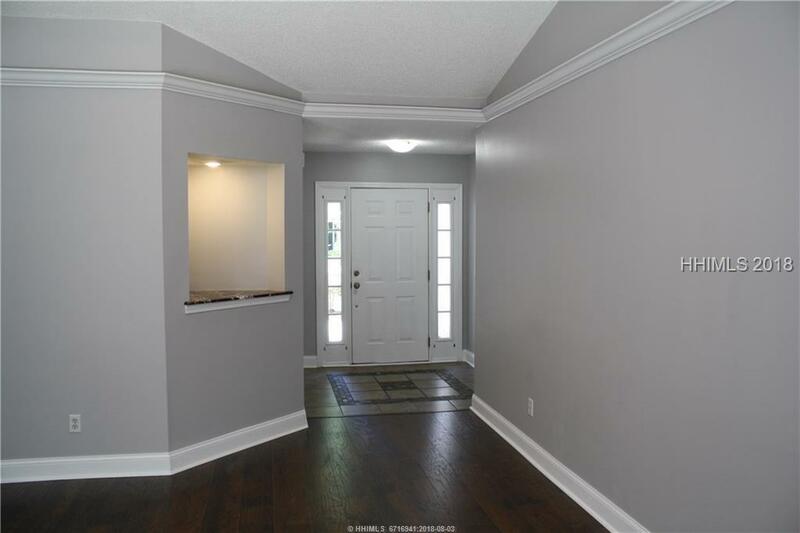 Freshly painted, new flooring, new granite, new appliances, and newer HVAC. 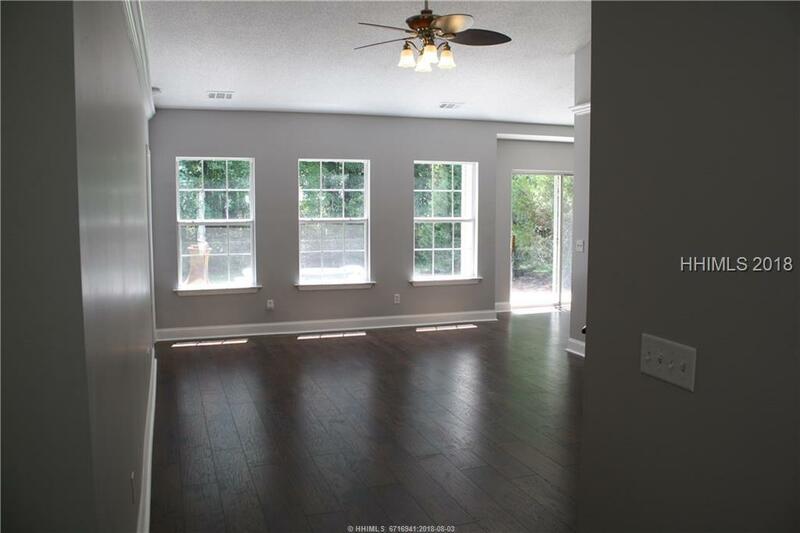 Community has great amenities, convenient location to Hilton Head, Savannah, Beaufort and close to Bluffton school campus, shopping, dining and charming Old Town Bluffton.